It is with a heavy but excited heart that I let you know that Tin Shingle Team Member Ashley Cox is letting the wind blow her abroad to Warwick in order to volunteer to help build structures to help people. Little did you know that Ashley is actually trained in construction things, and can drive a bulldozer. Ashley is like a Mary Poppins to me. She blew into my life when my first child was born, and has blown in and out of it ever since. Part of her working for Tin Shingle includes knowing that she can be accepted into a volunteer program at any time, and we are fully supportive of that. Ashley is a Super Sleuther, so we will miss her time away! The move gets me into a discomfort zone, but it means I get to meet someone - or someones - else - which grows Tin Shingle all around. Don’t worry - Ashley hasn’t completely left Tin Shingle. We are all remote workers around here. She will be on top secret missions for Tin Shingle from time to time. Please see below for the job information if it is a fit for you or someone you know. Tin Shingle is a training center and community for business owners, artists and makers who are promoting their brands. Tin Shingle puts the power of PR, Social Media, SEO, eNewsletter and Design theory directly into the hands of creators with resources they can tap into any time. Crafted by business owners for business owners, Tin Shingle's programming trains people in how to get publicity, how to have sha-zam social media streams, and how to master newsletter marketing. Tin Shingle offers a subscription membership where people can access different resources to improve their outreach. You can learn about that here. This Research Assistant position will be hunting and gathering for two of Tin Shingle’s resource databases made available to our business and artists members who are pitching the media with article and story ideas: Editorial Calendars and Media Contacts. Editorial Calendars: These are PDFs put out by magazines that present what a magazine will be generally about for each month. It’s a great way to know when a magazine will be doing their Back to School issue, or the big Gear Guide, or The Innovator Issue. The Research Assistant Googles and finds these PDFs online (usually found in Media Kits), or emails sales reps in the advertising department of a magazine to ask for the latest plans. Monthly themes are then typed up by the Research Assistant and imported into Tin Shingle’s database. Media Contacts: Basic contact information for people who work in magazines, TV, podcasts, radio and blogs are available for Tin Shingle’s members to search through in our Media Contacts database. We start our research in a bigger media database called Meltwater, and then whittle down that list by our own cross-checking research to make sure a person still works there, or works in a different capacity (maybe a top editor moved from a full time position to a part time contributing writer at a publication). Job assignments will be to take a deep dive into a media outlet (Vogue) or a subject (Spirituality) to gather or update fresh information. Please Note: This is a not a free ride into Meltwater for a PR professional looking for contacts for their clients. This is a research position that involves cross-checking and communication with Tin Shingle’s owner Katie to make sure we are updating people correctly. If you are a PR professional who really wants this gig, you can apply, but know that there are deliverables for each assignment and you won’t be pitching the media for this. Excel Nerd: Everything we do at Tin Shingle is in Excel. Information you find is typed into Excel spreadsheets, and uploaded into Tin Shingle’s database by you (don’t worry - we have step-by-step directions!). Our systems to keep track of when a media outlet was updated is also in Excel in Google Drive so that we can stay coordinated and work together from the same document. Communicator: You will be working directly with the owner of Tin Shingle, Katie, with updates of what you are finding, and any questions or judgement calls you have along the way. Money Monday: e-Filing 1099s With QuickBooks Is Finally Easy! "Money Monday" at Tin Shingle is all about earning, spending or donating money from your business. Share your Money Monday experience or tip by submitting your idea here for consideration to be featured on Tin Shingle's blog. 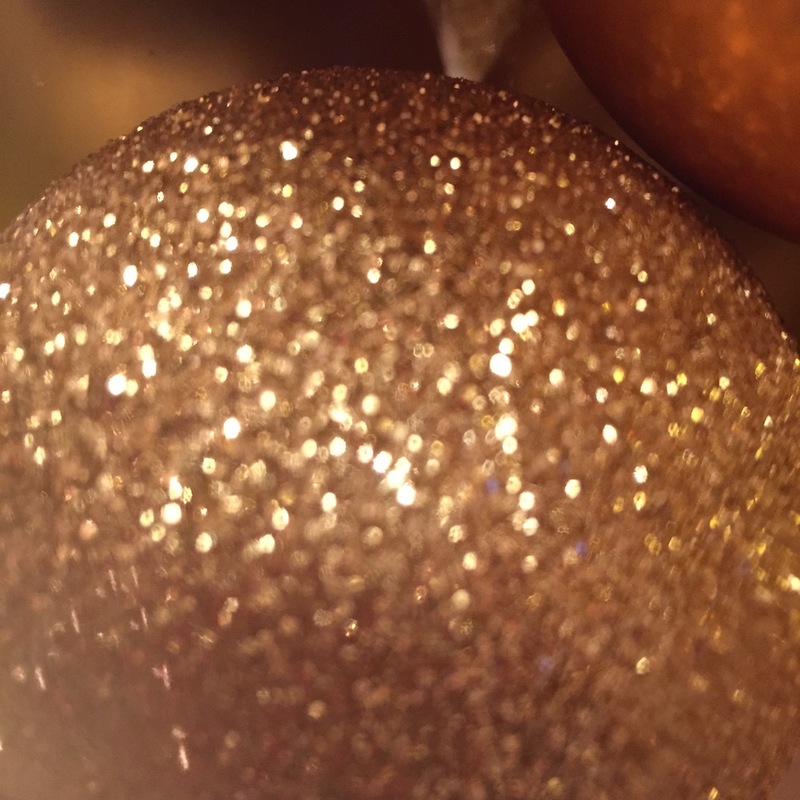 Money Monday gets a gold glitter ball this week. Every year, when prepping the books for taxes, I am so tempted to e-file the 1099s to our contract workers via QuickBooks instead of having our accountant prep them. Not that I don't love supporting another business owner! But he's going to get 3 sets of taxes to file from me, so this is chump change. The benefit, really, is the ease of use, and quickness of filing those 1099s. QuickBooks has had an e-file 1099 option, but it's never been seamless enough for me to try. I'm error-prone, so if there is more than a 10% room for error, I abort and put it in the hands of the professionals. This year - and maybe it's just me - maybe QuickBook's platform has been the same all of these years, it's just me who grew more confident - I did it. I e-filed the 1099 through QuickBooks! Checking for their social or EIN number. Updating their address and email. Checking money totals against the actual bank transactions. I take that back. There is one step that was new, and that was selecting the number of Accounts and Vendors that would be included in this pull for 1099s. "Accounts" means that there are different reasons that you spend money, and when you do, you select an Account to attribute how that money was spent. That part didn't take long, it was just new for me, which made me nervous, and made me remind myself not to over-create Accounts and get too nitty-gritty, but I shouldered through and selected the correct Accounts. I checked the money totals against the bank transactions, and got matches. Once all of that was complete, QuickBooks has you review your information before entering your credit card to pay. And the price of filing is quite affordable. Not only was it pricier with my accounting firm (again, I don't mind supporting my local firm), but I didn't have to drive there to pick up and sign my approval for them to e-file (not that I mind seeing my local firm either! ), and stamping them and putting them in the mail. QuickBooks puts them in the mail! The step of filing of 1099s is often a forgotten one done at the last minute. So this is a way to help businesses not need to file extensions, and start the tax year off right! I stepped a booted foot here in the office as it began to snow just a half hour before our school’s canceled After School Program (translation: Early Kid Pickup) and probably a school snow day tomorrow! So Happy Snow Day everyone! We knew this was going to happen - snowdays slowing everything down for business in January. We talked about it during the TuneUp on Hibernating Your Business in December. Use this day to browse through the content ideas in Tin Shingle’s Editorial Calendar Database. What are editorial calendars? Here's a whole entire article on it, and even an article about how to pitch a magazine based on an editorial calendar, but in short, they are the yearly projections of what a magazine is working each month for the coming year. It is a general declaration, like "In June, Men's Health will be working on the Best Grills issue!" Things like that. They are a great resource to get your wheels turning. We research dozens of magazines for these editorial calendars, and put each one into Tin Shingle's private database that only our All Access Members can search through at any time. We have PLENTY of Editorial Calendars for you to browse and get dynamite ideas for! Log in to get in our private collection. You’ll need to All Access Pass of Membership to get them, which you can learn about by clicking the Membership tab on the website. Cheers to your hot chocolate today!